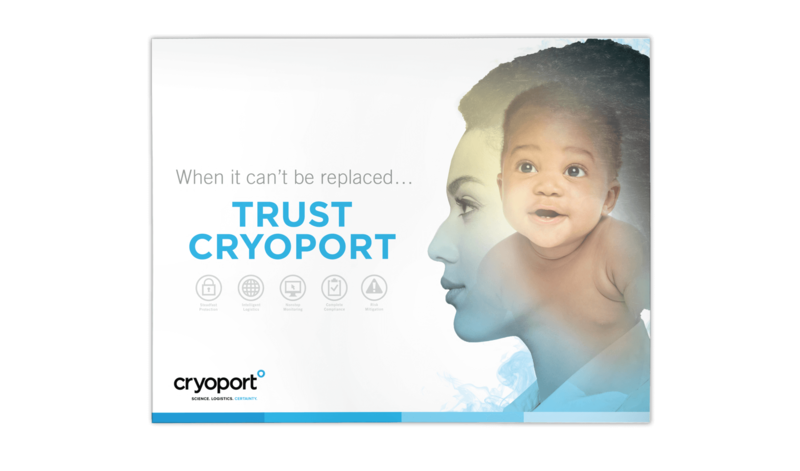 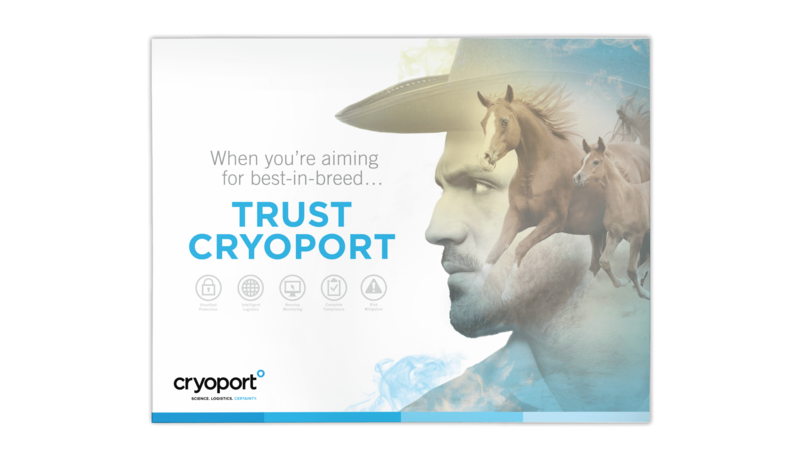 Although it is recognized as one of the most trusted providers of cold chain logistics solutions for temperature-sensitive life science materials, Cryoport did not feel that its identity matched its services. 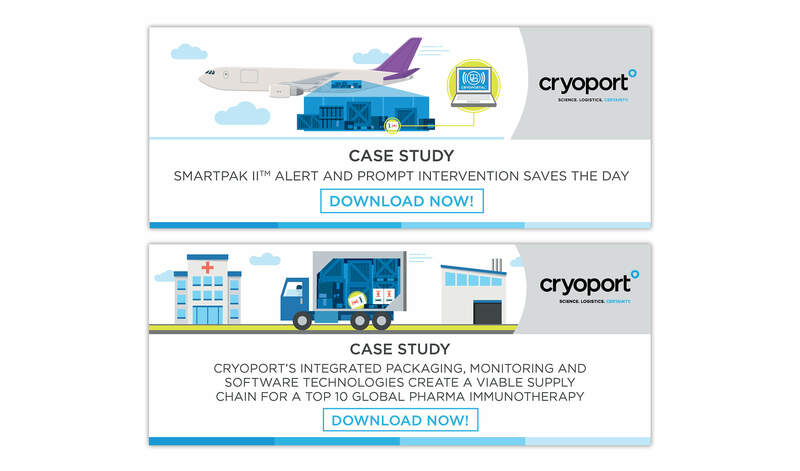 Having broadened its focus from shipping into logistics, Cryoport approached SCORR for assistance with its branding, positioning and visibility for its various target audiences. 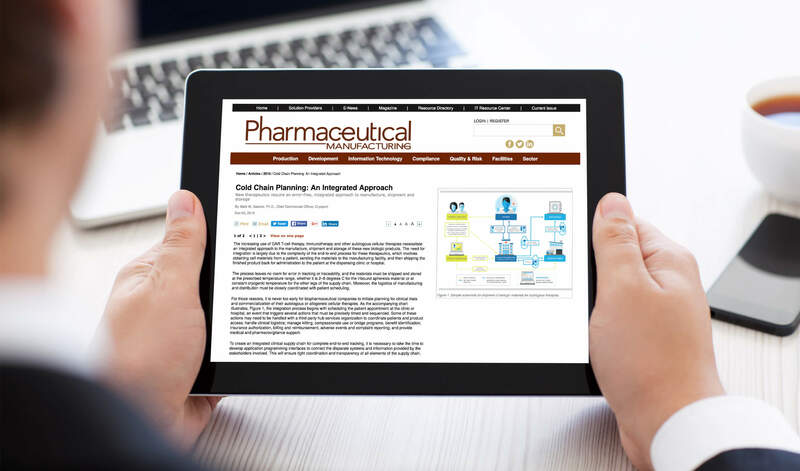 SCORR developed a comprehensive digital media plan including social media posts and paid advertising that identified decision makers within the biopharmaceutical, IVF and animal health industries and targeted them with custom messaging. 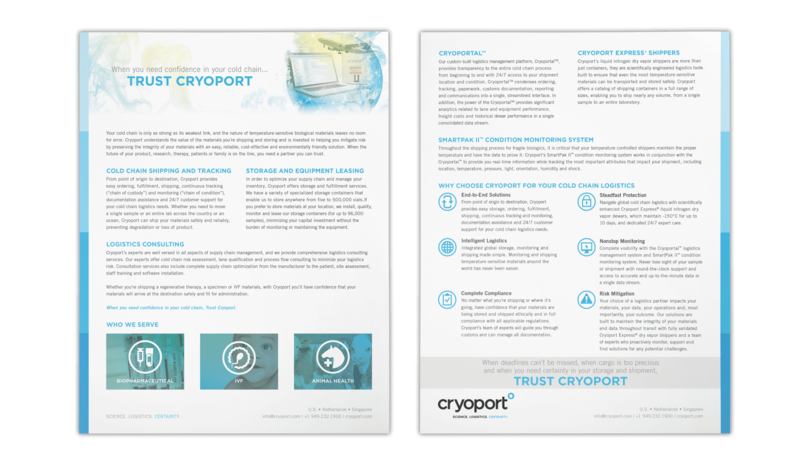 For social media, SCORR launched campaigns on LinkedIn, Twitter and Facebook to market white papers and case studies, targeting audiences by industry or location to promote Cryoport’s expanded capabilities. 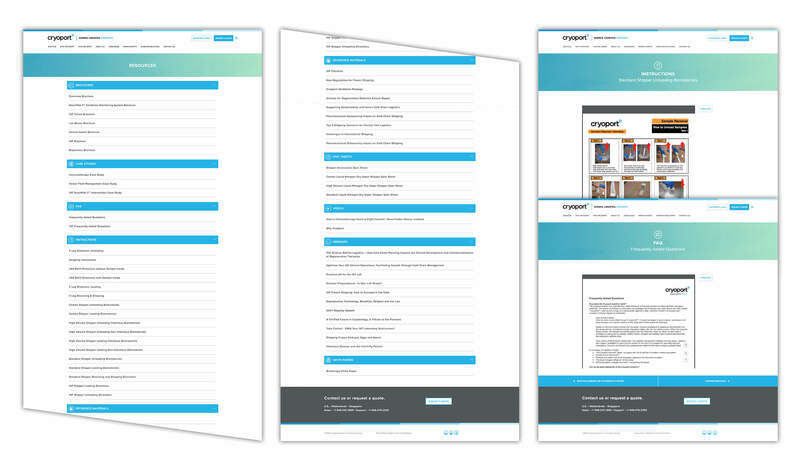 SCORR also unveiled the company’s new branding with a completely new website in April 2016. 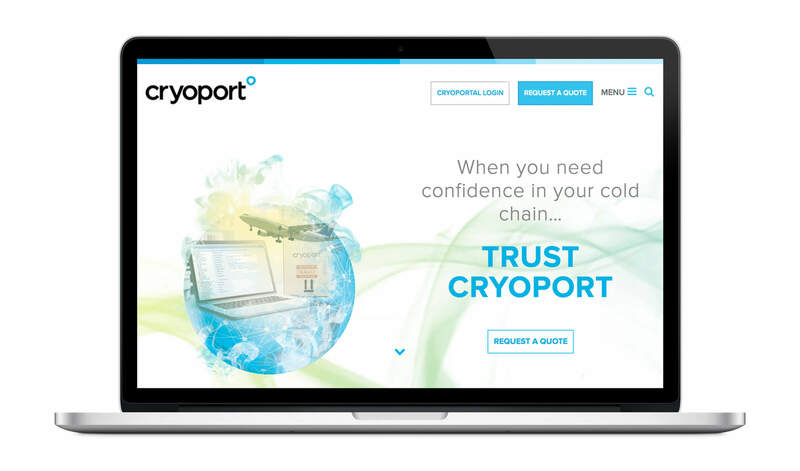 The site is easily navigable while providing current and potential clients with a cold chain logistics resource page. 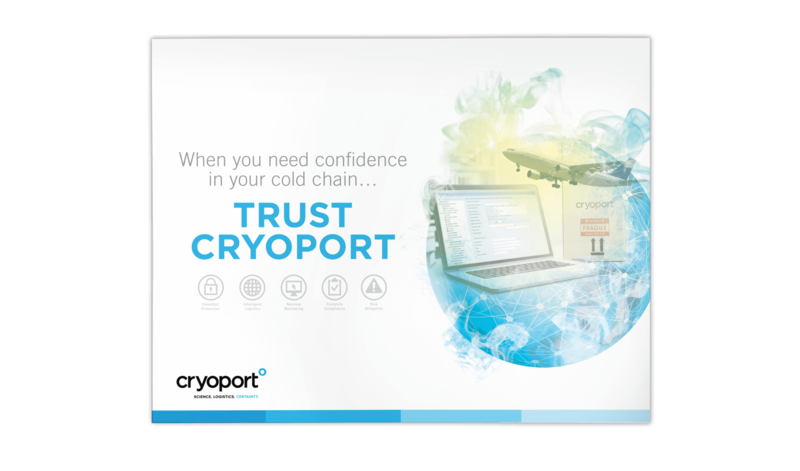 The site includes brochures, case studies, videos, webinars and white papers, as well as Cryoport FAQs, reference materials, spec sheets and instructions. 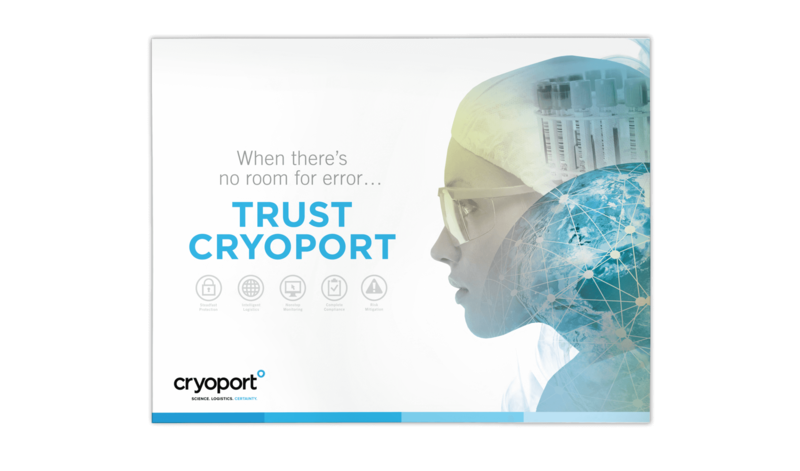 To expand Cryoport’s visibility, SCORR helped the company distinguish key thought leaders and their areas of knowledge and expertise. 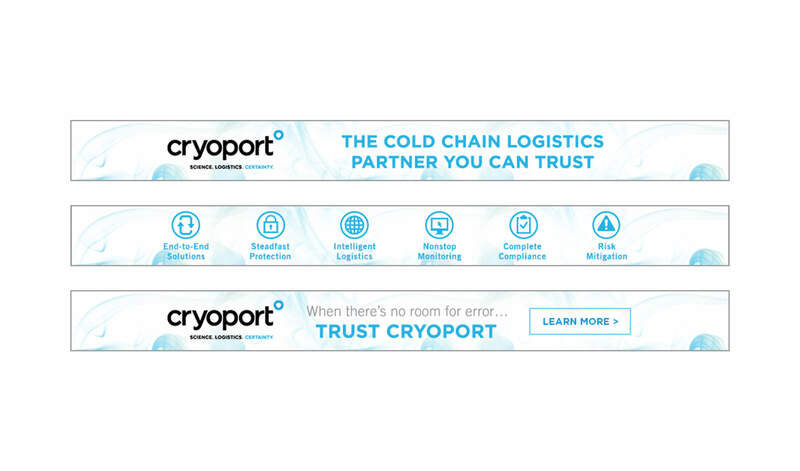 Then, capitalizing on our worldwide network of industry connections, SCORR increased visibility for Cryoport through articles and interviews with various publications. 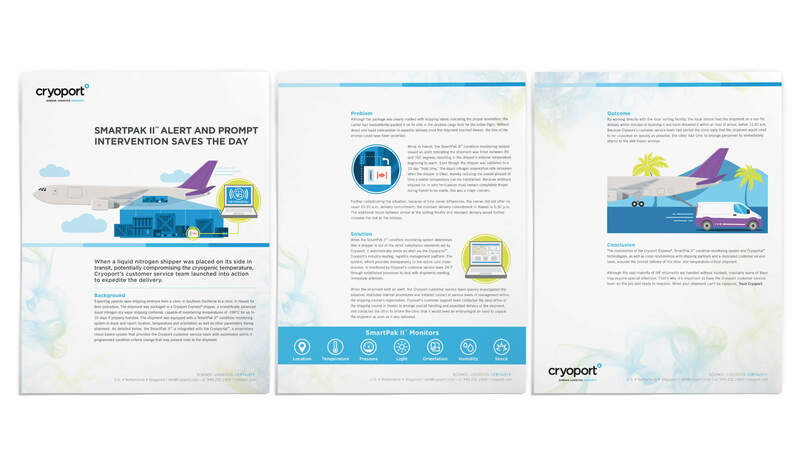 In addition, SCORR identified opportunities to repurpose Cryoport’s existing materials, such as blog posts, webinars and white papers to increase their exposure.